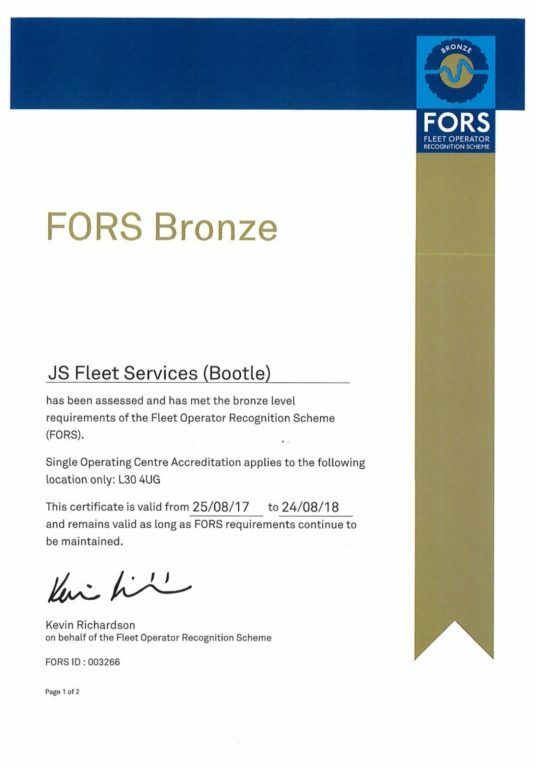 John Sutch Cranes has secured its position on the Fleet Operator Recognition Scheme (FORS), a voluntary accreditation scheme that promotes best practice for commercial vehicle operators. John Sutch is keen to ensure it operates to the highest standards in terms of health and safety, efficiency and environmental performance and recognises that adhering to the standards and guidelines set out through FORS reinforces their position. FORS is considered the transport industry’s go-to accreditation scheme, providing accreditation pathways for operators of any type, and for those organisations that award contracts and specify transport requirements. The firm has secured the Bronze membership through a combination of site based audits and theory learning. Find the right machine for the job below.